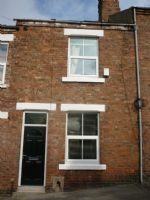 Claypath is one of the most popular nightlife area of Durham boasting several bars and nightclubs. 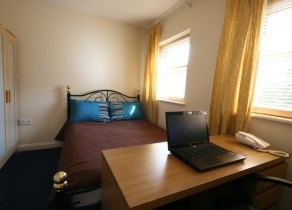 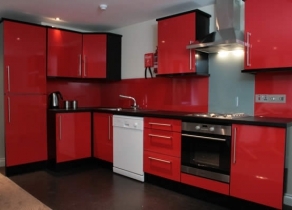 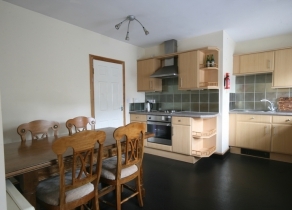 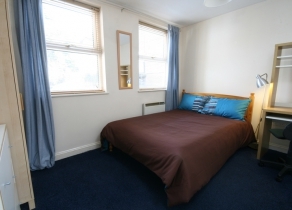 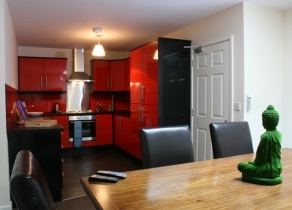 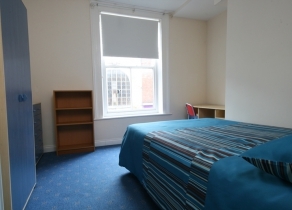 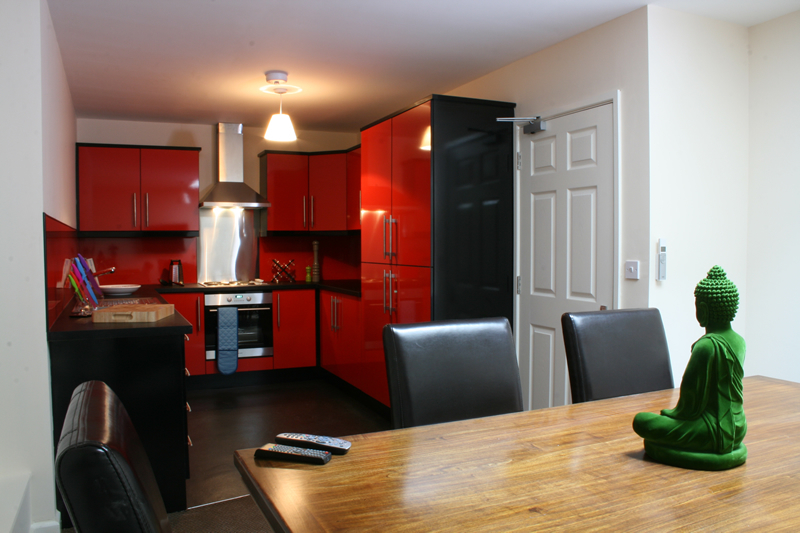 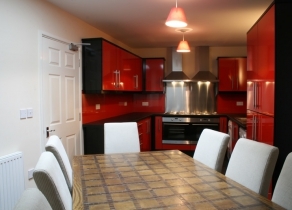 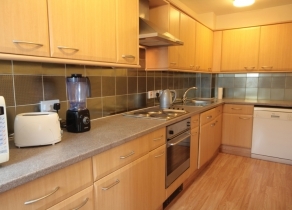 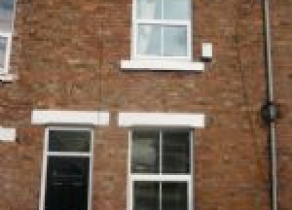 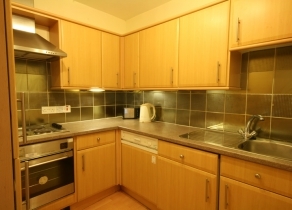 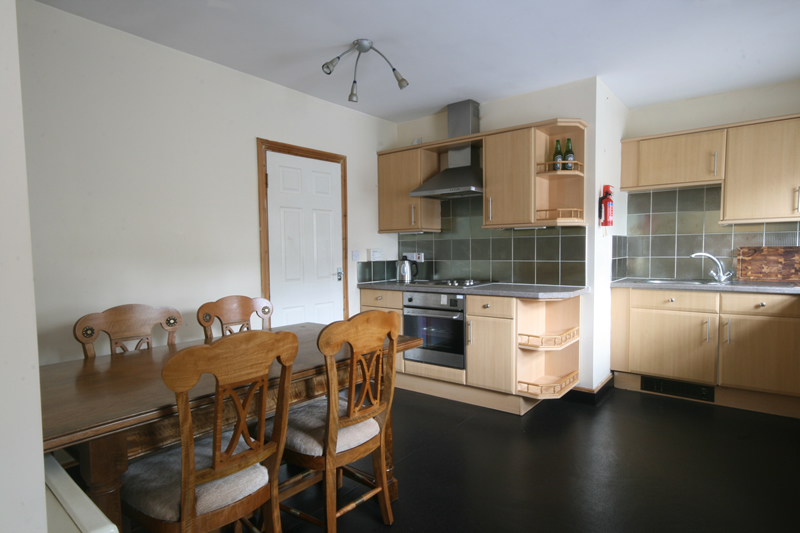 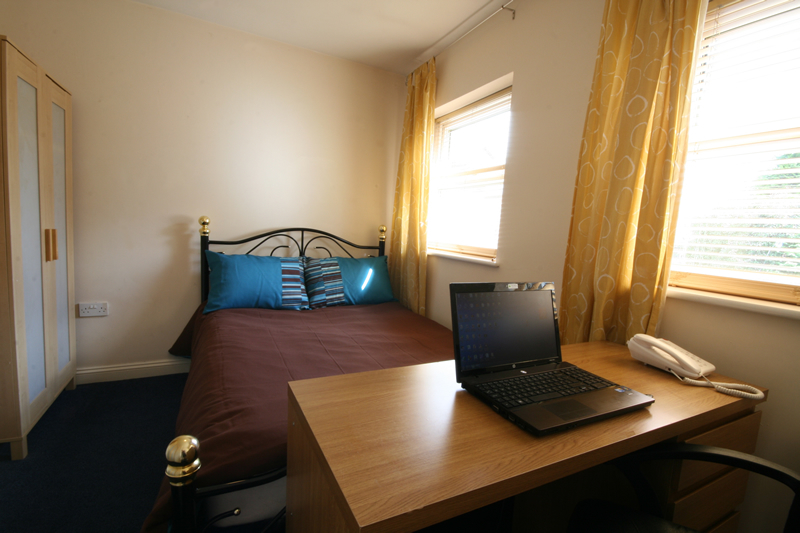 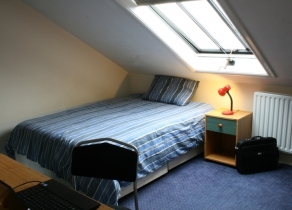 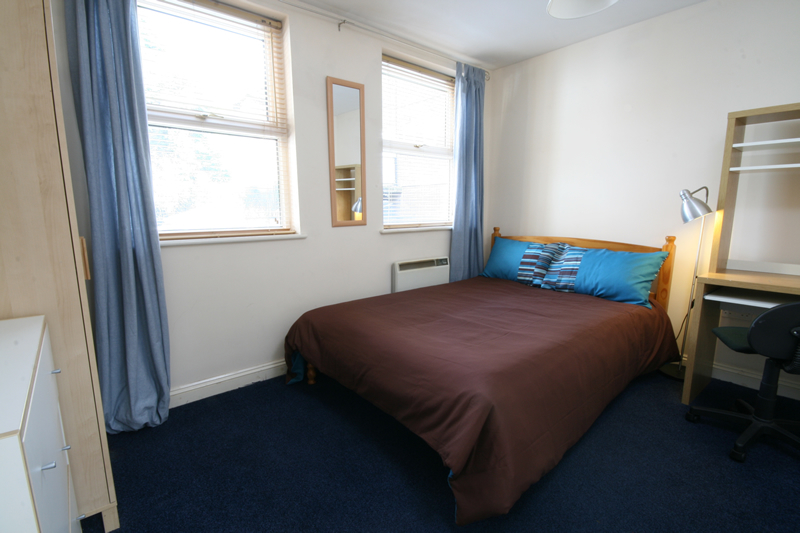 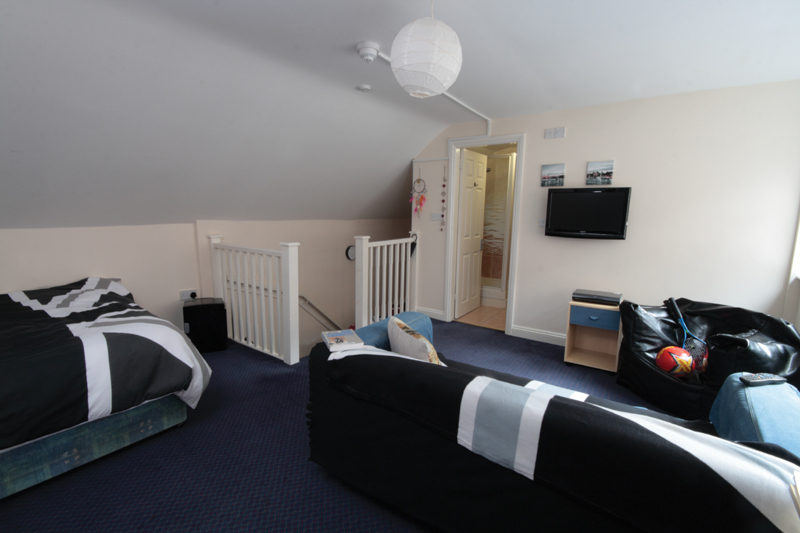 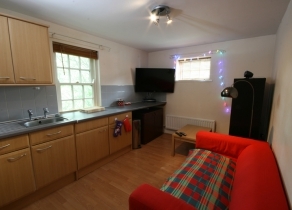 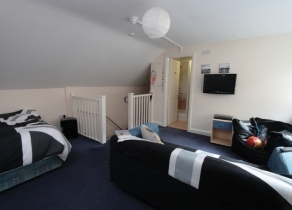 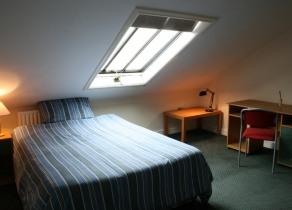 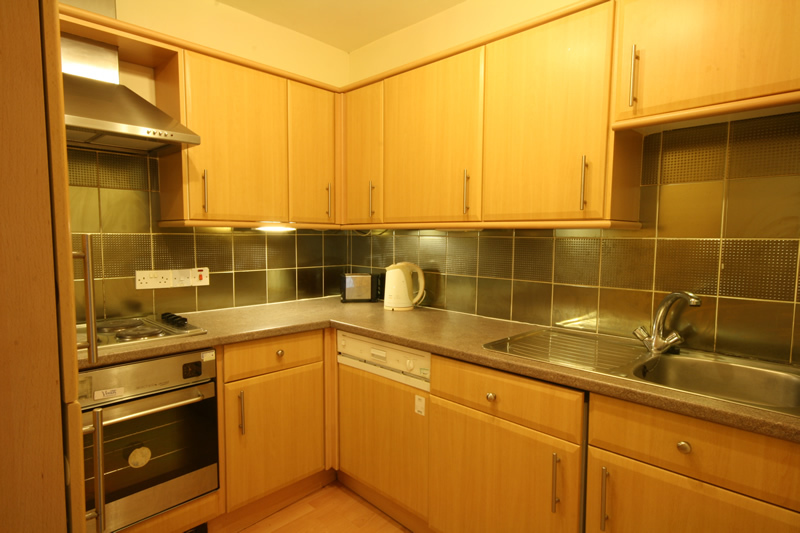 Situated adjacent to the market place, it has a modern look without losing the Durham feel. 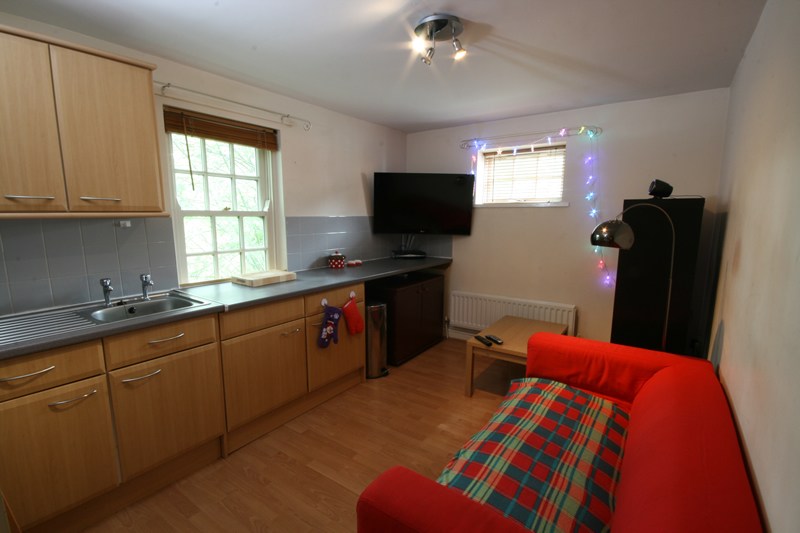 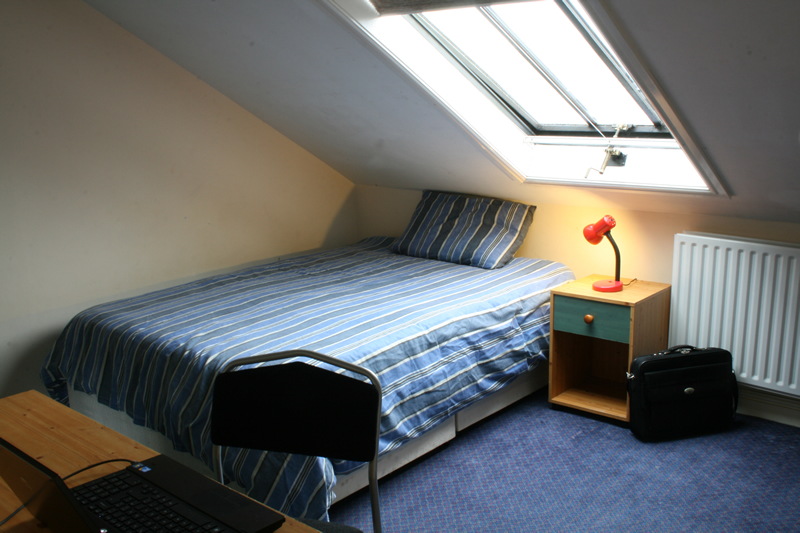 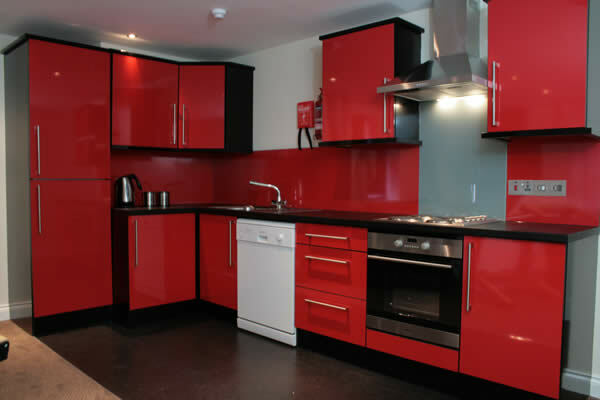 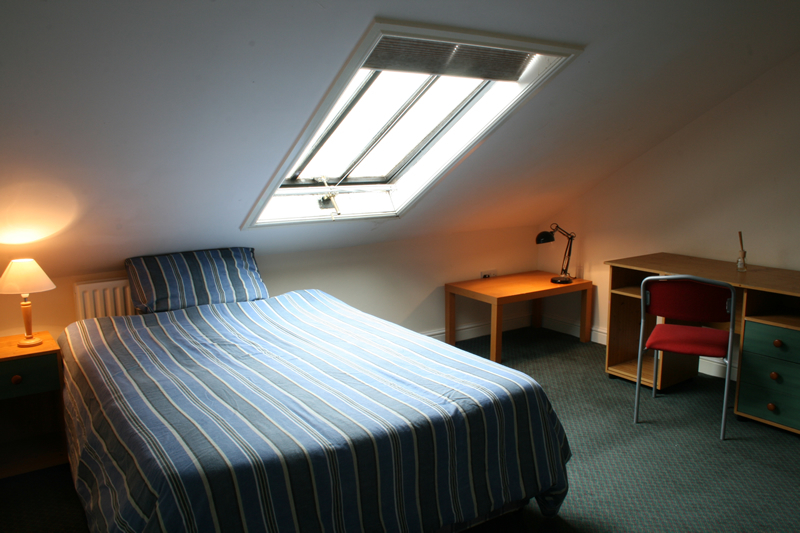 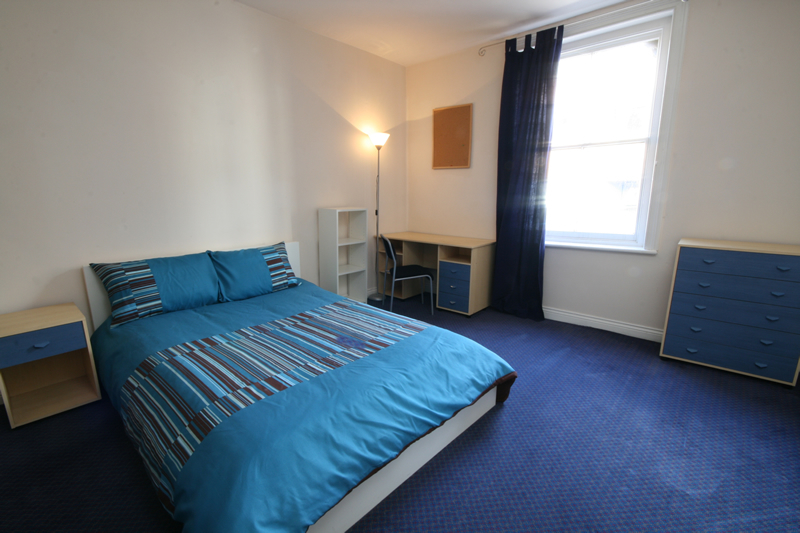 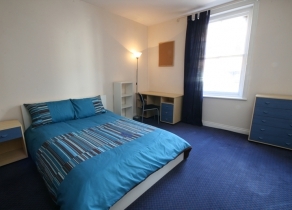 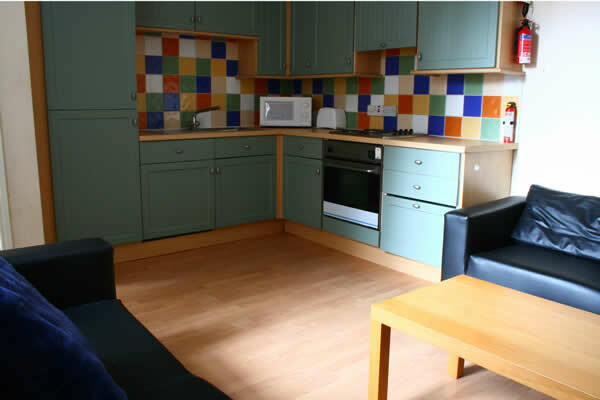 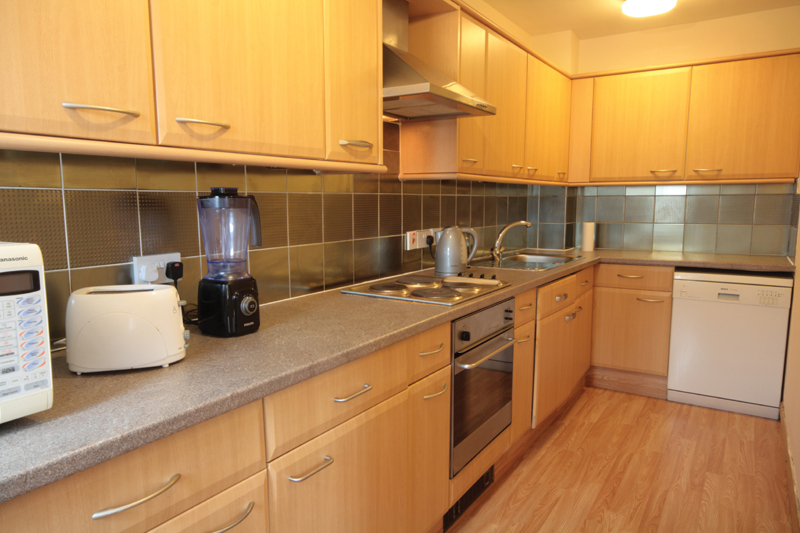 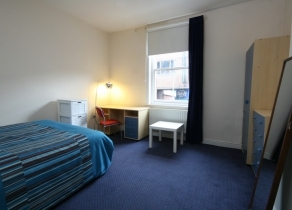 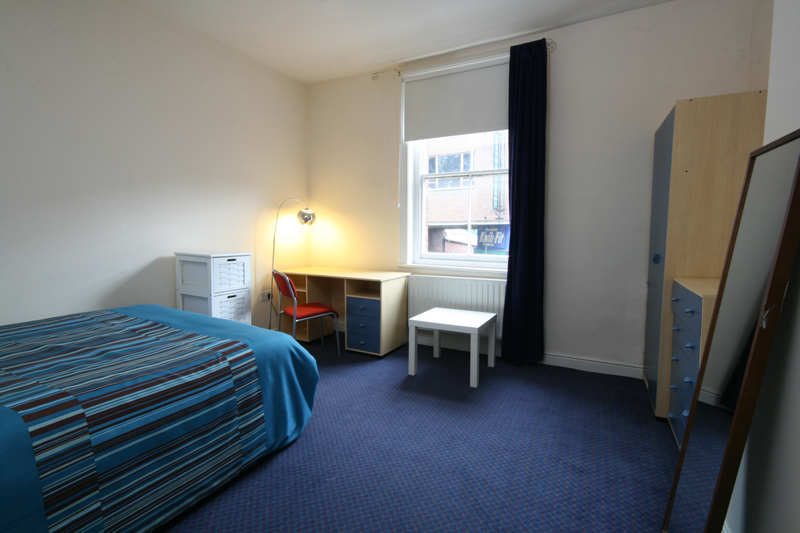 This is an area where we can cater for larger groups of students who wish to live close to one another.